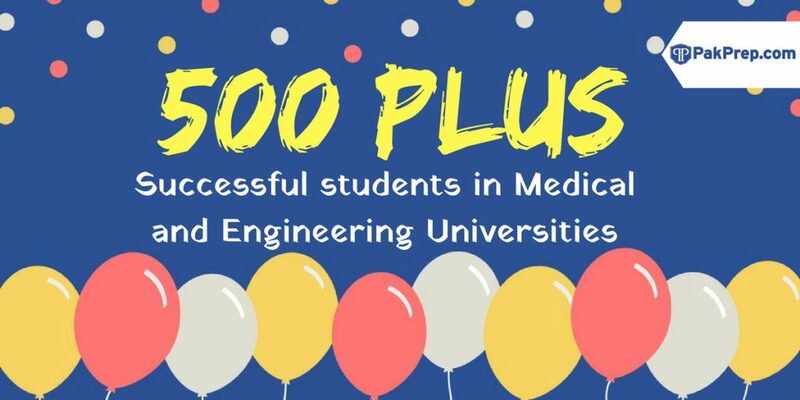 Pakprep.com gives you a platform where you can study for any Medical or Engineering university entry test. 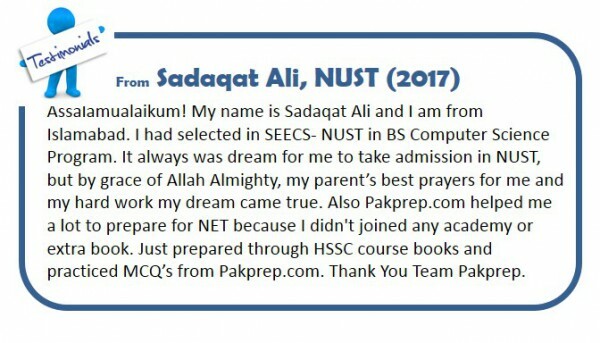 Pakprep database consists of 15000+ error free MCQ’S along with their explanation. We also have the facility of MOCK test which helps the students to analyze their position in a better way. Smart analytics will help students to identify their weak areas and keep a separate log of all their mistakes. To start your preparation today please CLICK HERE. Which one of the following is a very prolong phase of meiosis? Phrophase 1 is the longest phase of meiosis. During phrophase 1, DNA is exchanged between homologous chromosomes in a process called homologous recombination. This often results in chromosomal crossover. The new combination of DNA created during crossover are a significant source of genetic variation. The total number of cervical and thoracic vertebrae in human being is? The cervical vertebrae in humans are 7 while thoracic are 12 so the total number of thoracic and cervical vertebrae together is 19. Growth of apical buds suppressing lower axillary buds is called? Apical dominance is the phenomenon whereby the main central stem of the plant is dominant over (I.e., grows more strongly than) other side stems; on a branch the main stem of the branch is further dominant over its own side branchlets.